Concrete Slotted H Section End Post - Home Ark Fencing, Decking and Landscape Supplies, Swansea. 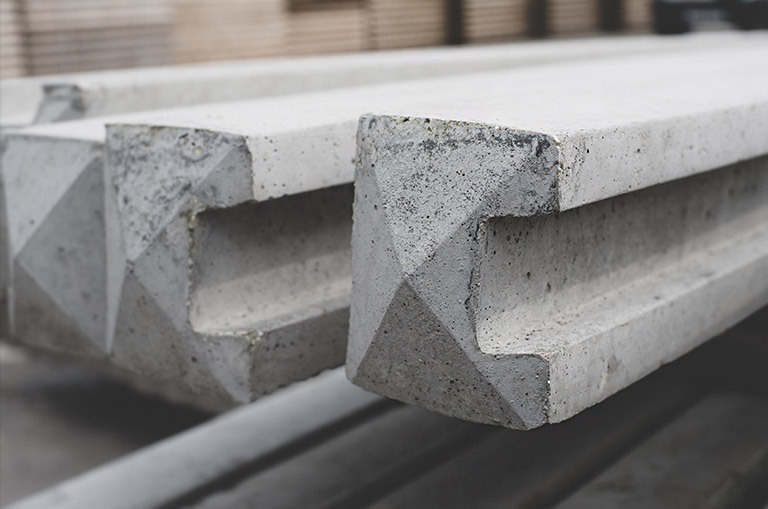 Heavy Duty slotted concrete post ideal for use with our fencing panels. Steel reinforced for strength.